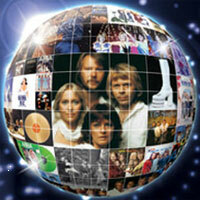 ABBAWORLD, the touring ABBA exhibition, officially opens tonight at Earls Court in London. ABBAWORLD has been a long time coming. Originally ABBA the Museum, it was to open in Stockholm in June 2009. Unfortunately those plans folded, but from the ashes came ABBAWORLD, the exhibition that will tour the world for the next few years until a permanent home is built in Stockholm. I should have been there. 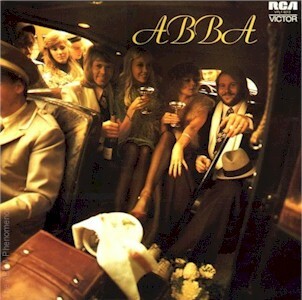 I travelled to Stockholm last year at the time ABBA the Museum was to have opened – by the time the opening was cancelled the trip was already booked, and who can resist a trip to Stockholm in summer? (pity the weather didn’t agree, but that was another issue). Instead I’m back home in Sydney, reading reports and seeing photos from fans who attended a special preview for ABBA Fan Club members a few days ago. Still, I’m enjoying many wonderful Sydney Festival events, so I can’t really complain. Tonight is the official opening gala. ABBA members Björn and Frida will be there. I hear festivities start from 7.30 pm. Tomorrow the exhibition opens to the public, open daily until 28 March 2010. Word has filtered through from London that ABBAWORLD will open in Melbourne, Australia in May 2010.